Hanging out a Sagada is definitely an experience. My heart beats hard against my chest. 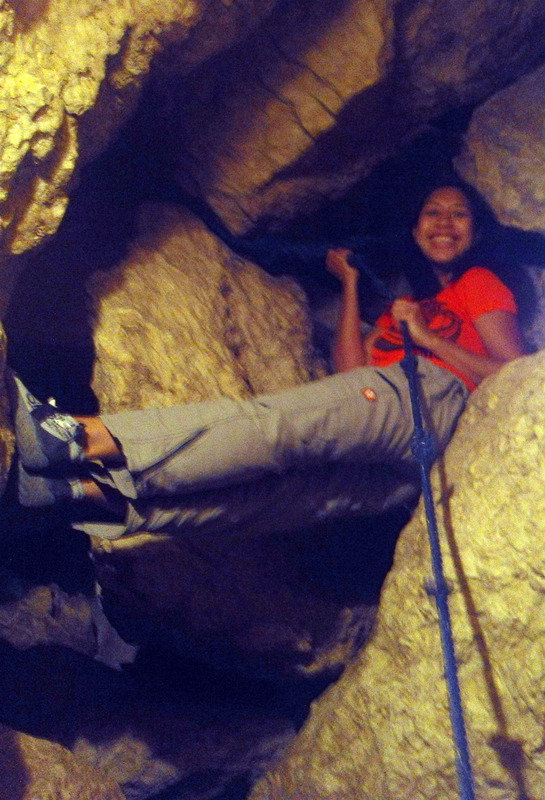 The guide calls for my niece to cling on to the rope and descend into a dark abyss. I steal a peek over the edge and my eyes bulge at how easy it is to slip and break all arms and feet. My niece makes it all the way down; I draw a breath.